When it comes to running a fleet of coaches, reliability is crucial, especially for rapid intercity services. 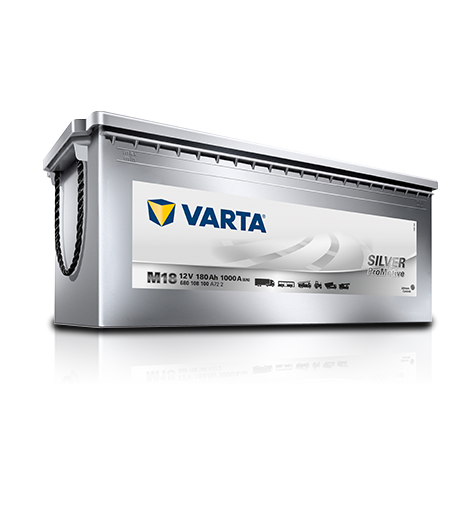 Our batteries for coaches have exceptional power, even in the harshest weather, so you can guarantee passengers will get from A to B on time. Plus, our maintenance-free products will reduce time lost to servicing and lower your overall costs. They’ll keep your business competitive in other ways too, with extra energy for premium technology like onboard catering and entertainment.